Today, you have exactly enough time to do all of God’s will for you. 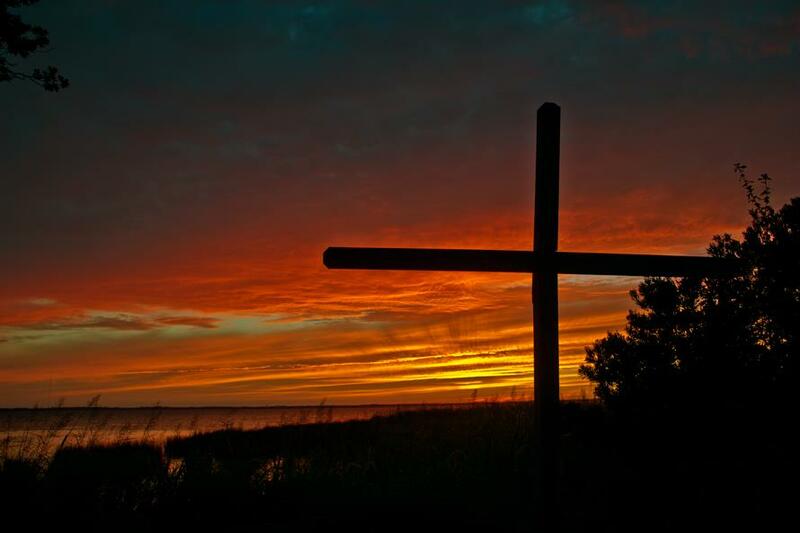 Posted on June 17, 2014, in Life and tagged Cross, God, God's will, hope, sunrise, sunset. Bookmark the permalink. Leave a comment.